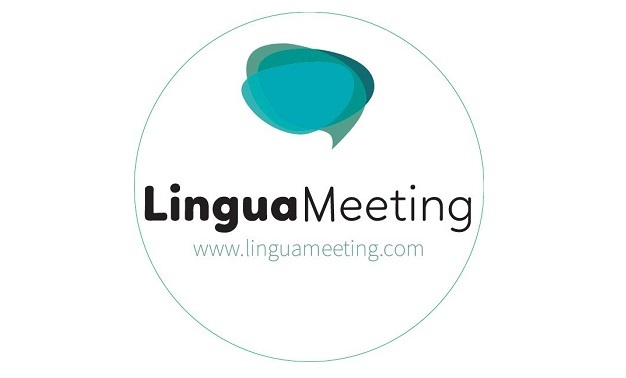 LingroLearning has partnered with LinguaMeeting to offer a new way to enrich the foreign language classroom experience. Students can work inside or outside of class with a personal, native-speaker language coach in a real-time online learning environment. Instructors can benefit from having a teaching assistant helping them to implement more conversation into their curriculum. Coaching sessions available for an additional fee for all LingroLearning titles. In addition, custom LinguaMeeting Lesson Plans & Activities are included in Contraseña. LinguaMeeting is available directly from your LingroHub course. Instructors are supported by our coaches, who work as teaching assistants, helping them to implement more conversation into their curriculum. Instructor’ portal shows attendance, feedback from the coach and recordings.